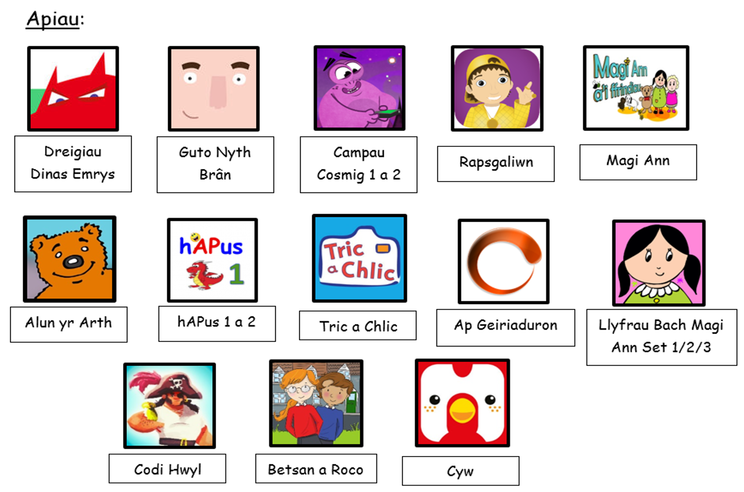 Clwb Draig y Doc have been busy compiling a list of the best Welsh apps and websites that you can use at home. 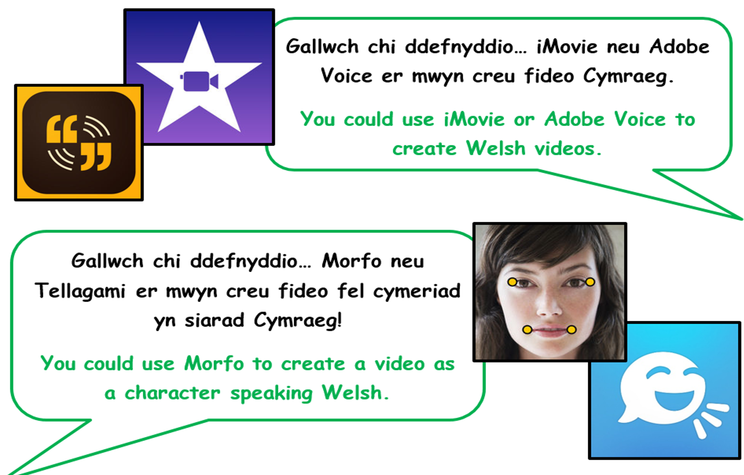 These apps will help you to develop your Welsh language skills. 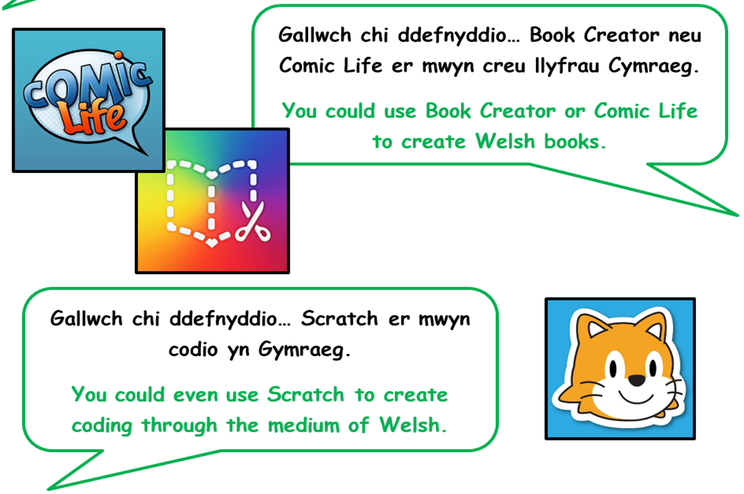 Other apps can also be used to develop your use of Welsh. 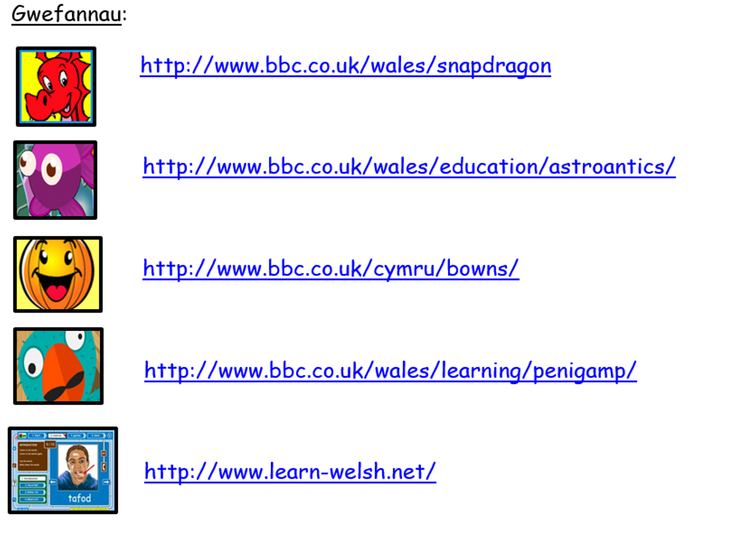 See the pictures below to try them out for yourself.